 The doctors and staff at Dearborn Family Pet Care work to provide the highest quality of care to you and your pet in a friendly and professional, family oriented setting. From choosing the best wellness programs for keeping your pet healthy, to making important decisions about medical treatment for illness or injury, we will work with you to assure that you are aware of every option available to you and your pet. We offer up to date information and advice on all aspects of pet care to meet every pet owner's needs.